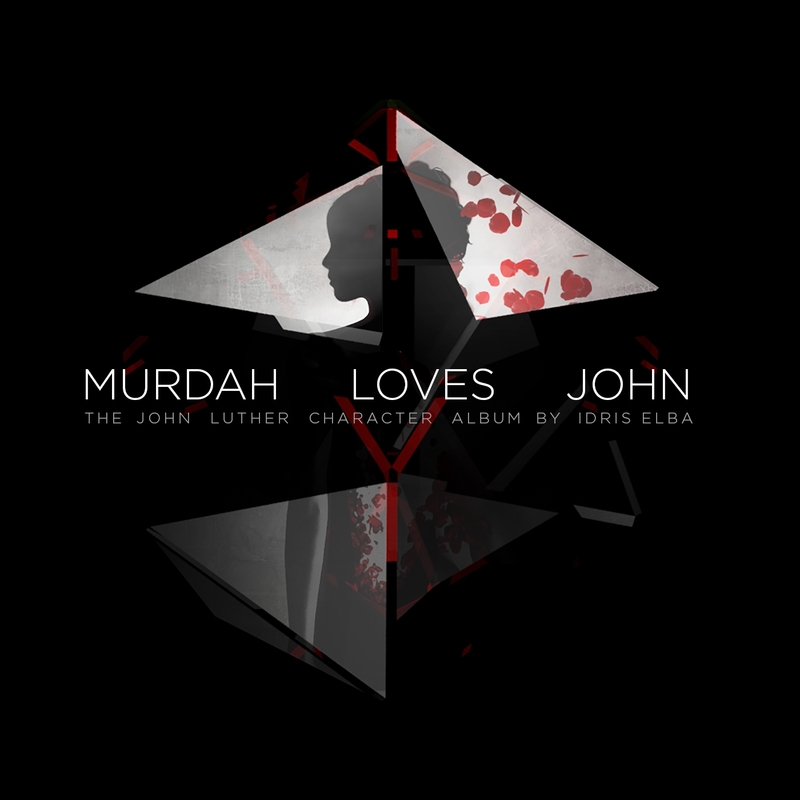 ‘Murdah Loves John’ is the second in a series of character albums to emerge from the mind of Idris Elba. 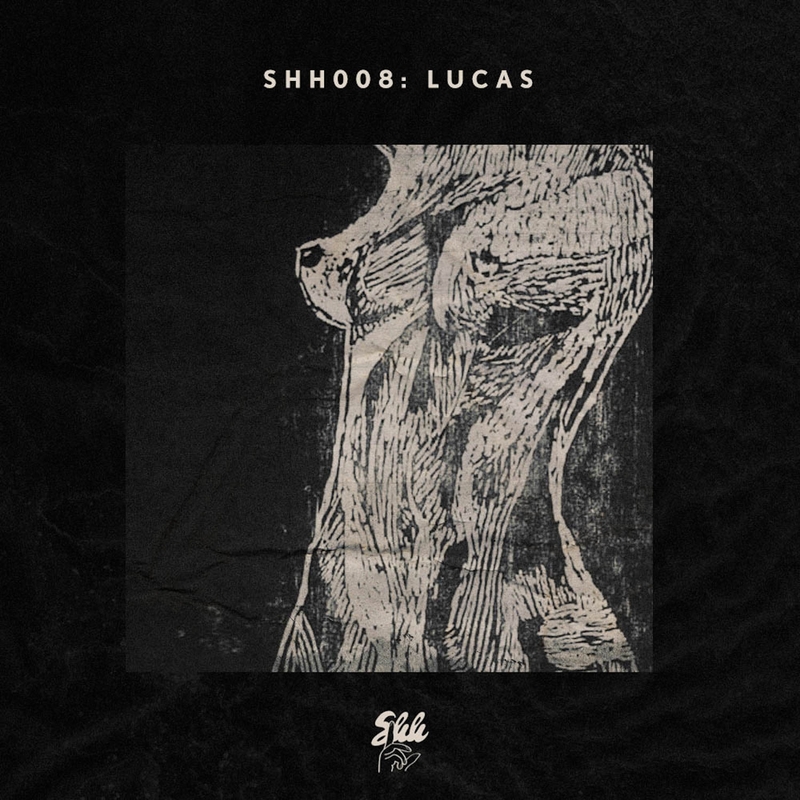 Inspired by his time portraying TV detective John Luther, Idris presents a unique musical interpretation of the sinister themes and settings explored in the series. 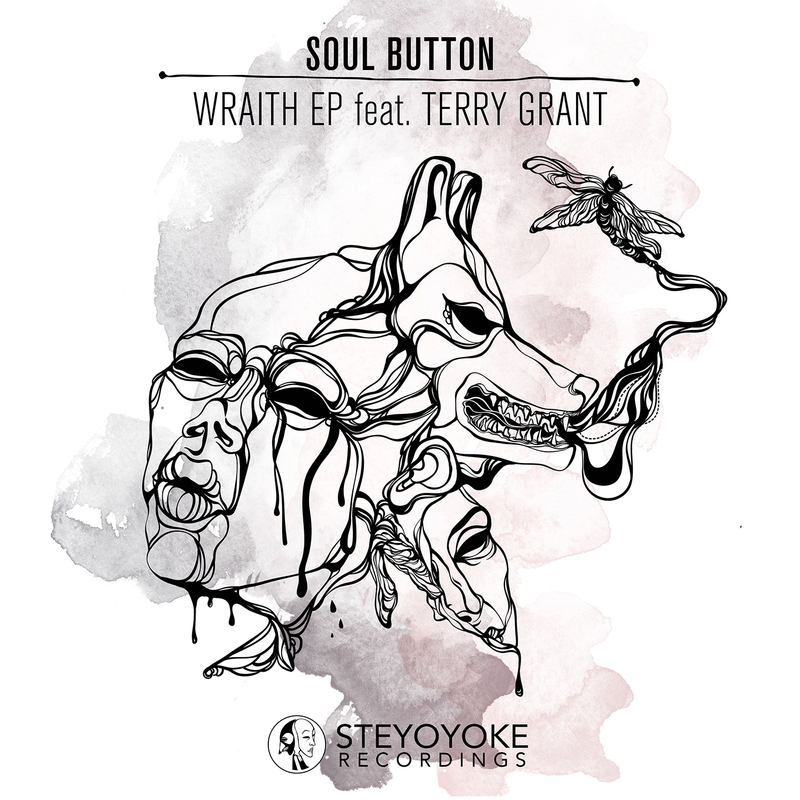 Steyoyoke’s latest EP features smooth vocals by Canadian artist Terry Grant that compromises two originals by Soul Button, one piece by Soul Button and Aaryon, and a remix by Animal Picnic, coming together to make one tear-jerking EP. 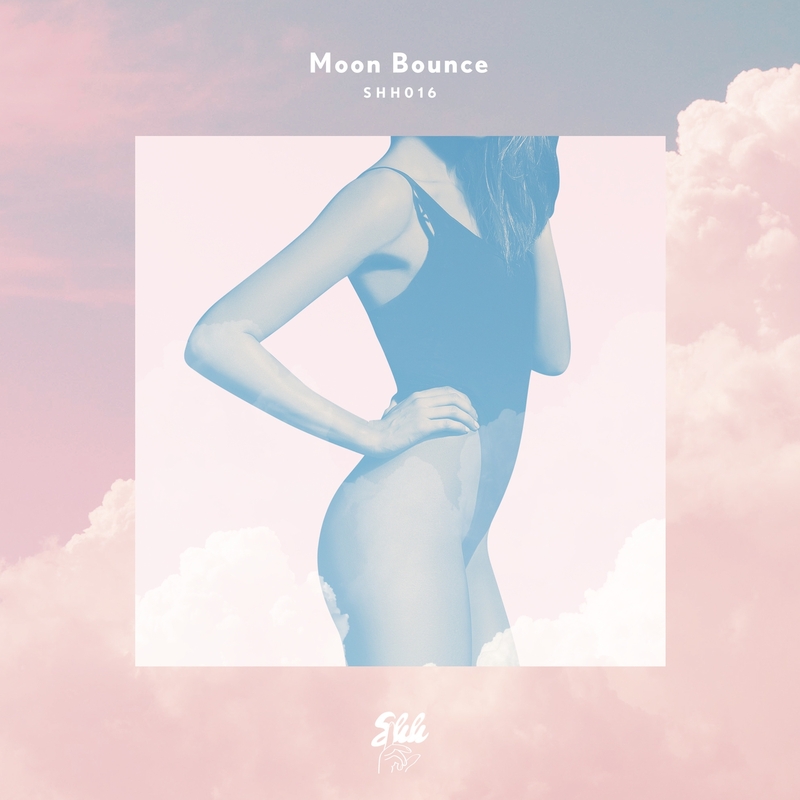 This ethereal techno tugs playfully at your heartstrings, with it’s moving melodies graciously complimented by beautifully contrasting dark lows and piercing highs.